Some browsers will be suspicious of this download. Don’t worry, its okay. 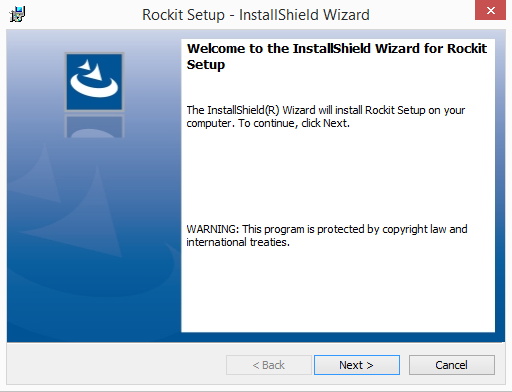 Rockit is a trustworthy application developed by our Internet Wizards. Just click the arrow and select ‘Keep’. 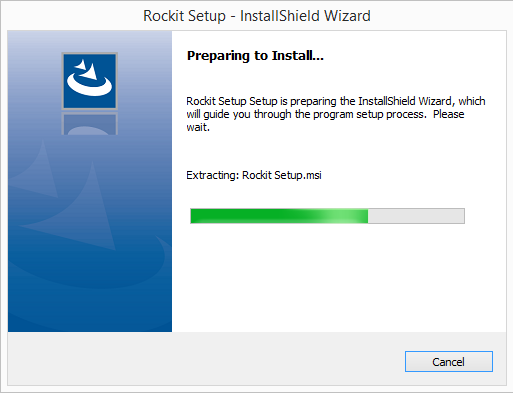 Double-Click to install the Rockit Application. 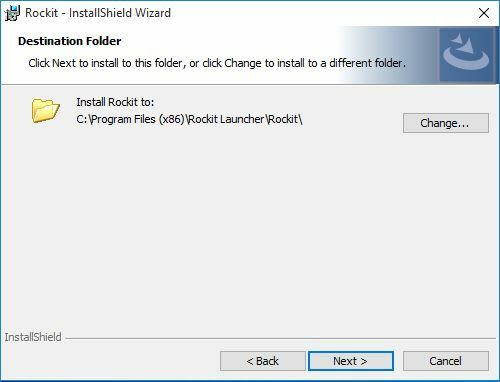 Windows might be suspicious of Rockit. Just click ‘More Info’ when you see this. Click the ‘Run Anyway’ button. Don’t worry, we promise this will not put your PC at risk. 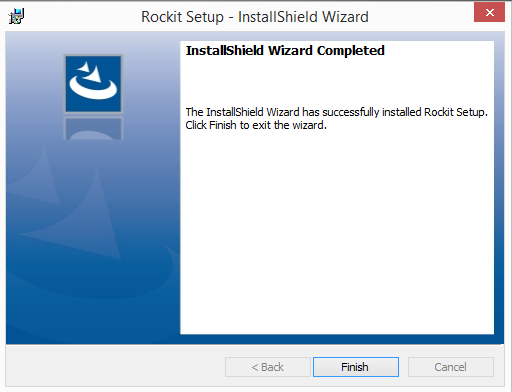 The Rockit installation wizard launches. Click the ‘Next’ button. Rockit will now go through its installation paces.